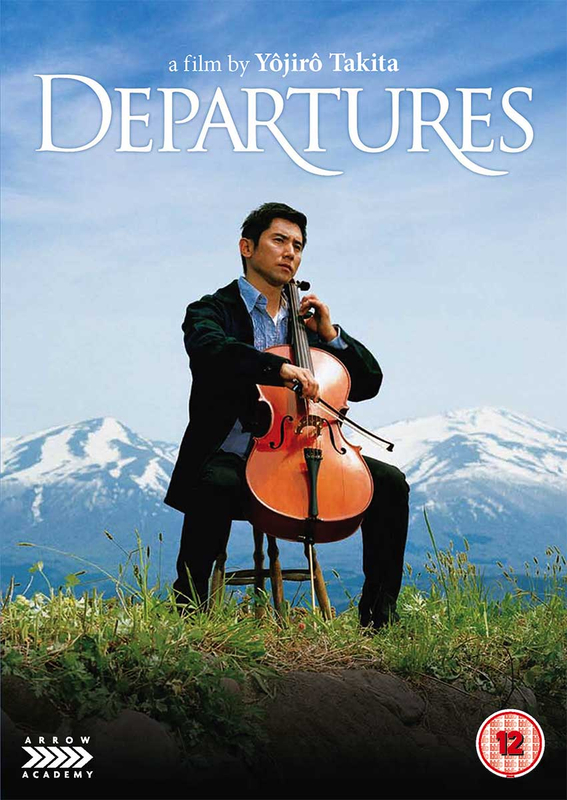 Japanese comedy drama starring Masahiro Motoki as Daigo Kobayashi, a professional cellist who loses his job when his orchestra disbands. 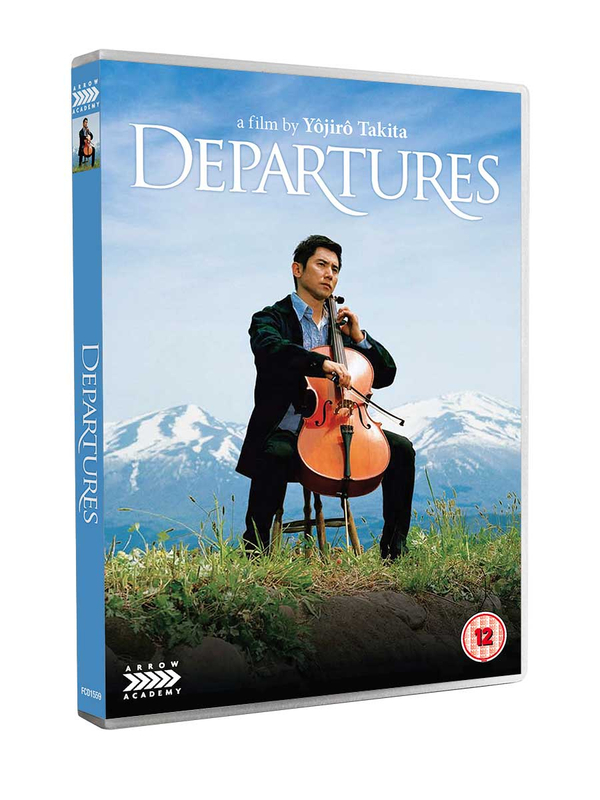 He and his wife Mika (Ryoko Hirosue) move back into his childhood home and he begins to look for work. 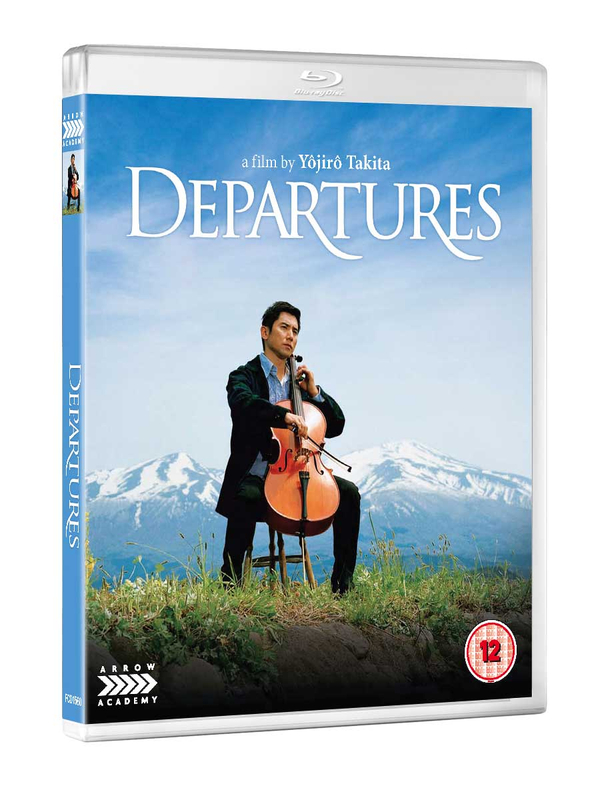 When he answers a classified advert entitled 'Departures', he assumes it is for a travel agency; it is in fact an undertakers. 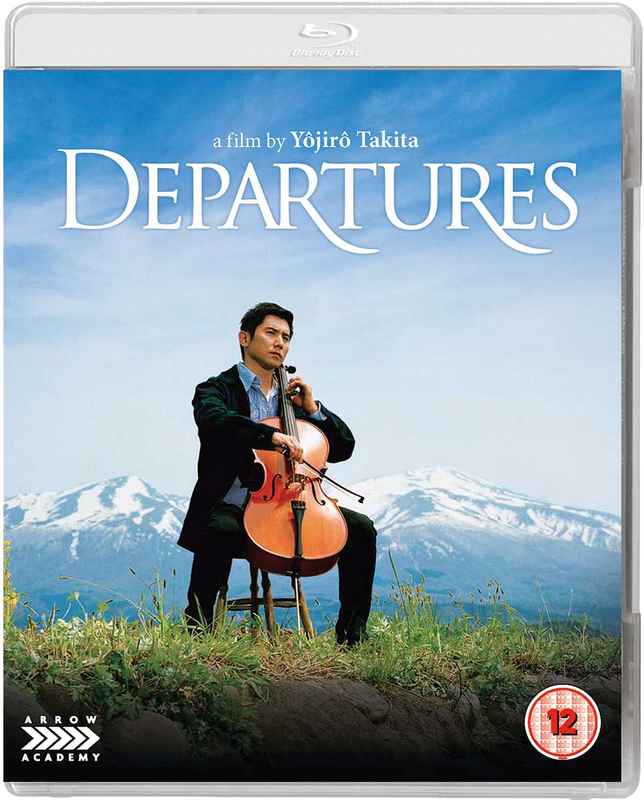 To the bemusement of his wife and friends, Daigo throws himself into his unusual new work with pride and vigour, and learns a lot about life, death and love in the process.